We all look for options to fight the scorching summers. We install air conditioners, eat ice creams, drink juices and do every possible thing to feel comfortable on a sunny day. During this season, we often experience problems like skin irritation, rashes, sweating etc. As per Ayurveda, including herbal spices with cooling effect in your meal can bring amazing relief to your body and mind. Add the highest recommended herbal seasonings to your kitchen that don’t just elevate the taste of your food but also help you fight the heat. This post talks about some of the herbal spices which are must for every kitchen. Include them in your meals and feel pleasant from inside. 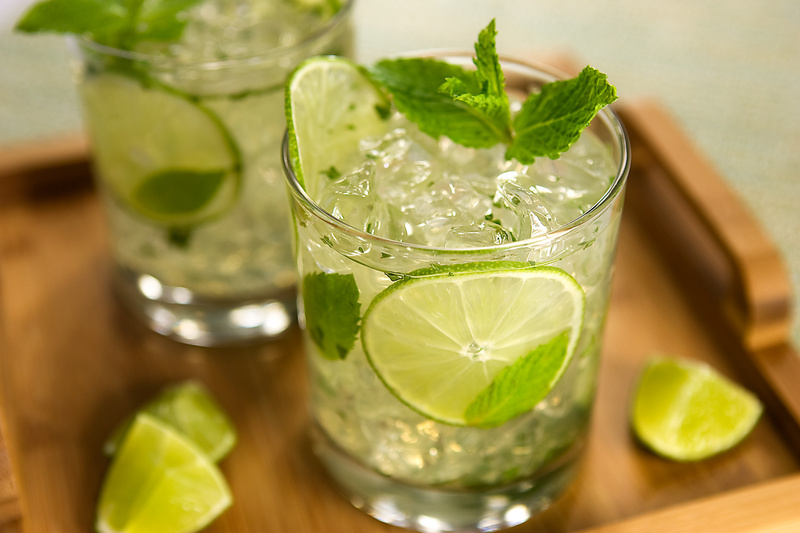 Mint is a revitalizing herb. The cooling effect of this spice is mesmerizing. You can add it to lemonade, chaach, fresh fruit salads and chutneys to revive the taste of your meal and feel refreshed. 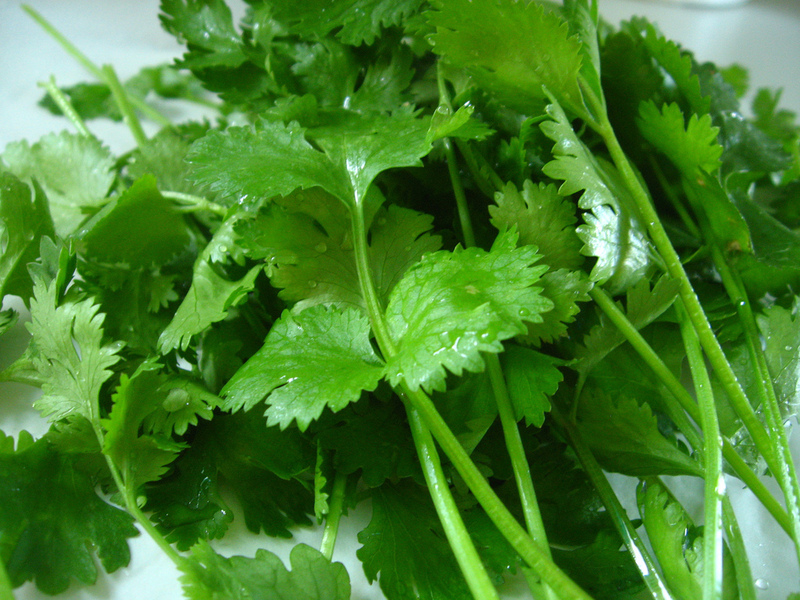 This is another herb that adds freshness and taste to your food. You can consume this seasoning either in a form of chutney or you can garnish your vegetables with these leaves that help you stay cool in summers. When preparing vegetable in rich gravy during summers, adding cardamom will not only make your food flavorsome but also easy to digest. 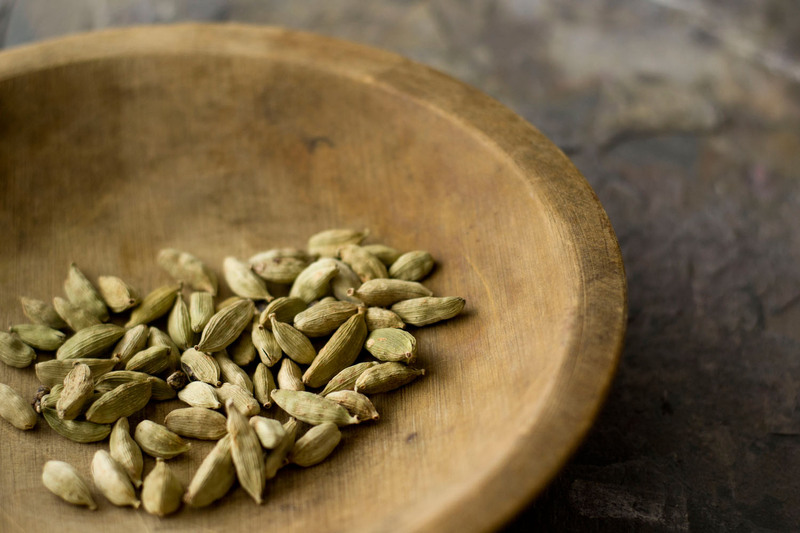 You can also add this amazing Indian herb to your chai to make it soothing to your stomach. Gyan Herbal Home offers all these spices in powdered form so that you can use them in your kitchen anytime you want. These professionals pick high quality herbs, clean them, dry them and process them to offer rich and healthy seasoning options. Milk is a wholesome meal as we mentioned in our last post. This article is an extension of our last article. It talks about how milk benefits body depending what time of the day you are consuming it. Because health benefits of this wonderful beverage are determined by the time of consumption. Infusing your system with energy. If you are having this beverage before going to bed then it is surely the most perfect time. Some scholars opine that milk is the ideal meal for night. It is beneficial for overall health and fitness of body. It is good for eyes. It is good for bowels. Make sure you have it as an independent meal without mixing or combining it with any grains, cereals or fruits. Moreover, if you have experienced any gastric troubles during day then having a glass of milk at night soothes all the discomfort. If you have any more doubts then please feel free to resolve them. Milk has always been an important part of our diet. It is considered to be a wholesome diet but we must know the right ways of consuming it so that we are able to draw maximum benefits out of it. This post talks about small yet very useful tips on consuming milk so that you can make it a beautiful and rich food of your daily meal. Milk is an ideal beverage to be consumed at night. Hence, consuming milk at bedtime ensures better bowels. Preferably, consume lukewarm or hot milk as it is easy to digest. If you complain of heaviness after consuming milk then you can add some herbal spices to make it tastier and easier to digest. Add a small pinch of Dalchini (Cinnamon), Elaichi (Cardamom) or Kali Mirch (Black Pepper). Never have milk with fruits or curd as it is considered to be an unhealthy combination. Always keep a gap of at least half an hour. 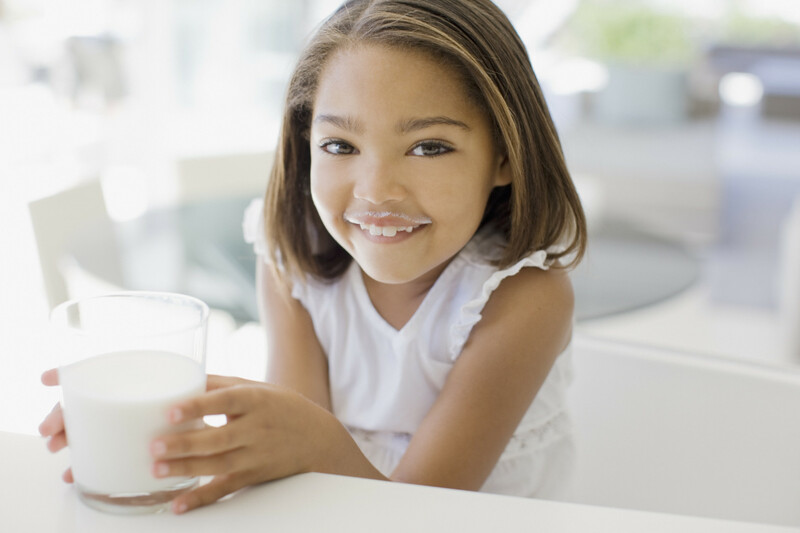 Milk should be consumed independently without combining it with a meal. It is believed that you must consume milk in a standing posture. During winters, you can have it with a small pinch of Jaiphal (Nutmeg) or Haldi (Turmeric) to keep your body warm. It is a popular folklore practice. Almost everyone is suffering from problems like hair fall, premature graying, split ends, lack of luster. All these hair problems are a result of unhealthy diet and lifestyle practices, pollution, stress, hectic schedules and of course harsh chemical shampoos. All these things have become such an integral part of our lifestyle that we find ourselves in a big fix. 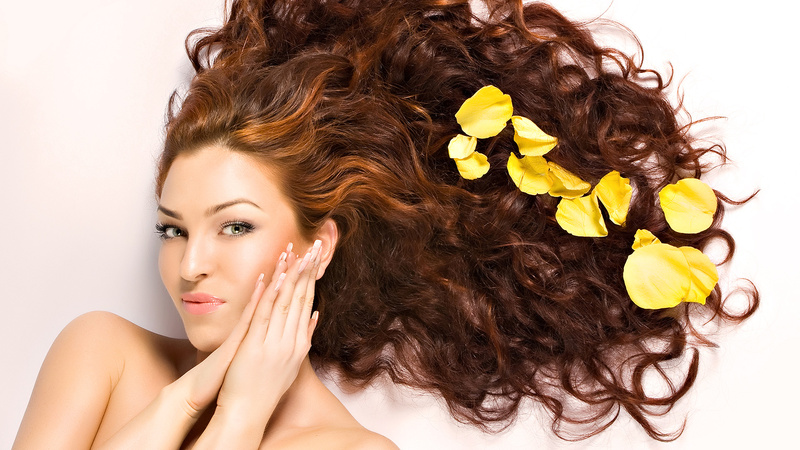 To help you come out of these hair problems, here is a list of Indian herbs which can transform your dull and damager hair into gorgeous, lustrous and healthy locks. They are recommended by Ayurvedic experts as they strengthen and nourish the roots and keep them healthy. Let us see what all herbs you can use to restore the beauty of your locks. How to Use These Herbs for Hair? You can use these herbs in different forms. You can mix all these Ayurvedic herbs to prepare hair oil at home. Mix all these herbs together and soak them in water for 2 hours or so. Then add Til oil to it and keep boiling the mixture till water evaporates. Use this oil twice a week. Note: Do not apply it overnight. Keep it for 1-2 hours only. You can even use these herbs to prepare a wonderful hair mask. Mix all these wonderful medicinal herbs at one place. Now take the required amount in a bowl and add water to it. Make a thin paste out of it and leave it for an hour. After that apply it on your roots and leave it for half an hour and then wash it off. Note: You can also prepare this mix in curd instead of water for better conditioning. Where to Find These Herbs? You need to make sure that you have purchased pure and authentic herbs, only then you can experience the wonderful results. GYAN HEBRAL HOME is the best brand to rely on. They have the most amazing range of Indian herbs for beauty and health care. Shop from this Ayurvedic company the finely cleaned, processed and ready to use herbs at affordable prices. Curd is not a perennially consumable commodity. It should be avoided as much as possible in summers, the reasons of which were given in my previous article. But just to satisfy the craving for curd, you can definitely consume some in different form or in combination with something which nullifies the bad effects of curd along with an appropriate time to consume it. 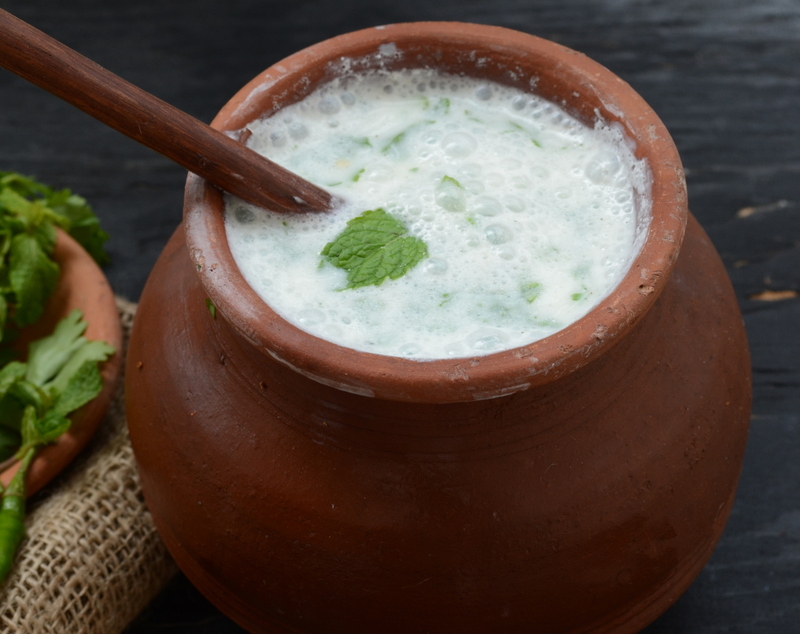 Chaach or buttermilk : it is one of the finest forms in which curd can be consumed. The ratio of curd and water is 1:4 which is well churned and is added with Podina powder, Jeera powder and Saindha Namak. Dahi Badas : Another desirable delicacy. Prefer moong dal (green gram) badas instead of udad dal (black gram) badas. Raita : Always make sure you add podina powder or salt or jeera or sugar to curd. Never consume plain curd. Make sure you add some condiments and/or spices to it. This will make it easy to digest. Do not consume curd on a daily basis. Ensure the curd which is used is well-formed, not semi-formed. Strain the fluid in curd before use. Add fresh water to it. Never take curd in the night hours as it is the unhealthiest time to have it. Prefer freshly prepared curd. Avoid too sour curd. Diabetics and people suffering with acidity should consume curd under the guidance of Ayurvedic physician. These are simple and easy to follow tips. So now you can enjoy curd even in summers in a healthier way!! !